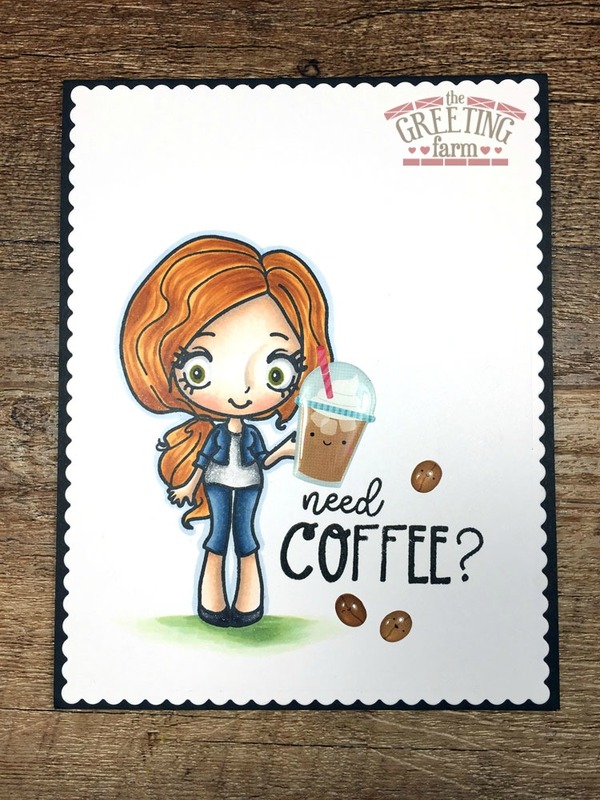 Inky Fairy Designs: The Greeting Farm MAY Release Preview - Need Coffee! 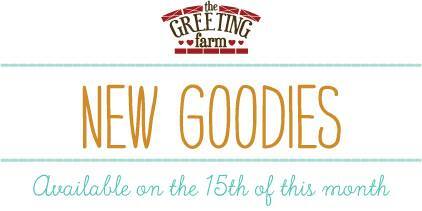 The Greeting Farm MAY Release Preview - Need Coffee! 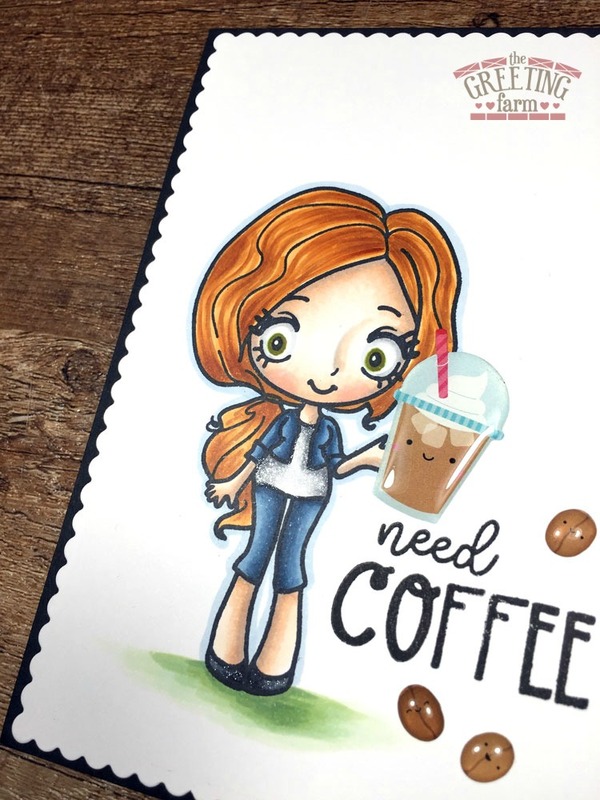 I love the facial expression on the girl that needs the coffee. Thank you for inspiring me with the cards on your blog.